This beautiful eternity band from our Rose Gold Wedding Bands collection by Benchmark Rings has diamonds all around the band for a total carat weight of 0.68 ct. This&nbsp;ring is 2mm wide and is made of beautiful 14k rose gold.&nbsp; Rose gold is an increasingly popular gold alloy that is made by combining gold with copper to give it its beautiful red hue. 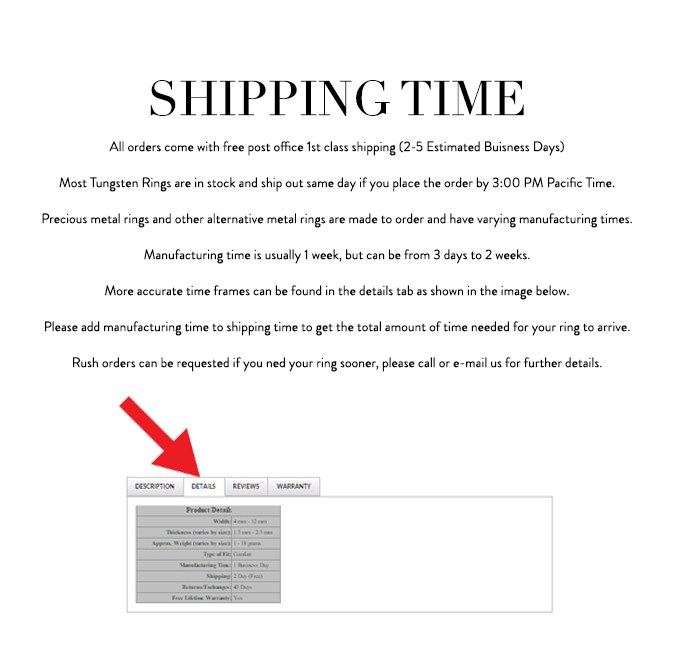 Benchmark is a well known and respected manufacturer that makes cutting edge quality jewelry backed by their industry leading lifetime guarantee.&nbsp; Truly Free Lifetime Sizing and Lifetime Warranty on all tungsten rings, no exchange|sizing fees, which are charged by other retailers. This beautiful eternity band from our Rose Gold Wedding Bands collection by Benchmark Rings has diamonds all around the band for a total carat weight of 0.68 ct. This ring is 2mm wide and is made of beautiful 14k rose gold. Rose gold is an increasingly popular gold alloy that is made by combining gold with copper to give it its beautiful red hue. Benchmark is a well known and respected manufacturer that makes cutting edge quality jewelry backed by their industry leading lifetime guarantee. Truly Free Lifetime Sizing and Lifetime Warranty on all tungsten rings, no exchange|sizing fees, which are charged by other retailers.